There are years without summer course. Please contact the school or oversea study consulting company for more information. ・If the number of student in the same level exceeds the maximum number allowed, there is a possibility of opening another class. Therefore, please take the placement test at the overseas study company, if possible. 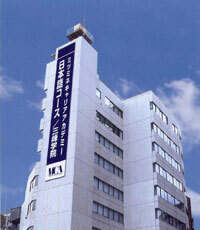 ・You will need to pay extra charge of 2,500 yen per day if you wish to extend your stay in the dormitory.